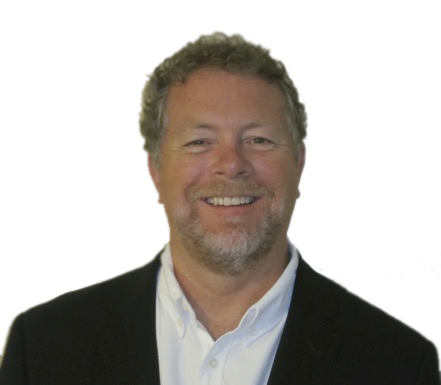 Ian MacFadden - Change Management Professionals Inc.
Ian MacFadden is a seasoned business professional with over 35 years of diverse experience in the public and private sectors. His experience includes commercial financing, management consulting and economic development, as well as several years in the private education field. The common theme in Ian’s professional life has been the commitment and capacity to help entrepreneurs achieve profitable growth through the sharing of knowledge and expertise. Relationships built on a foundation of mutual trust and respect ensures client needs are properly assessed and expectations delivered. As Strategic Partner with Change Management Professionals and President of RCD Management, Ian delivers consulting services across a broad spectrum of needs applying his advanced competencies to coach and support business owners, organizations and their leadership teams. He has provided key guidance and support to management teams with organizational review and assessment, business planning and strategic facilitation, and operational governance. Ian believes strongly in the importance of community involvement, as expressed through his work with various not-for-profit, charitable and business organizations. He was a founding director of the Greater Halifax Partnership, and other past directorships include, Financial Executives Institute-Atlantic Chapter, Arthritis Society of NS and Children’s Wish Foundation. More recent activities include Chairman of the Mississauga Board of Trade (2011) and Board Member of ErinoakKids Centre for Treatment and Development (2009-2012).